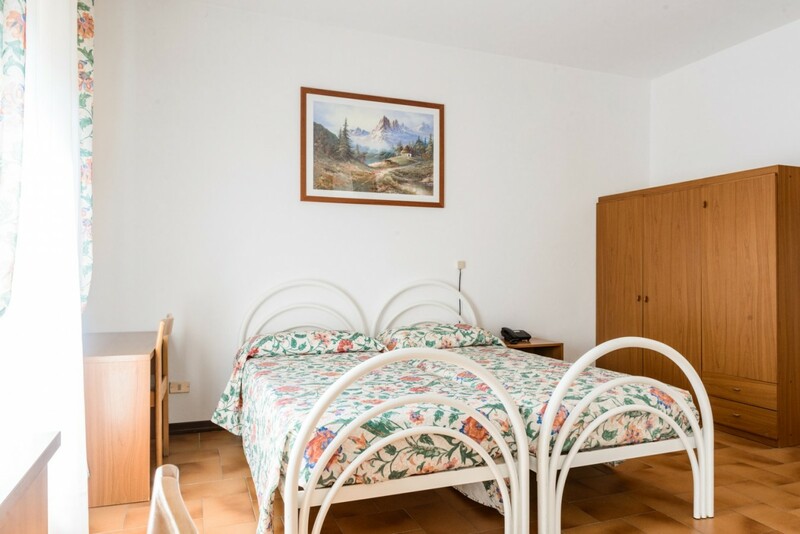 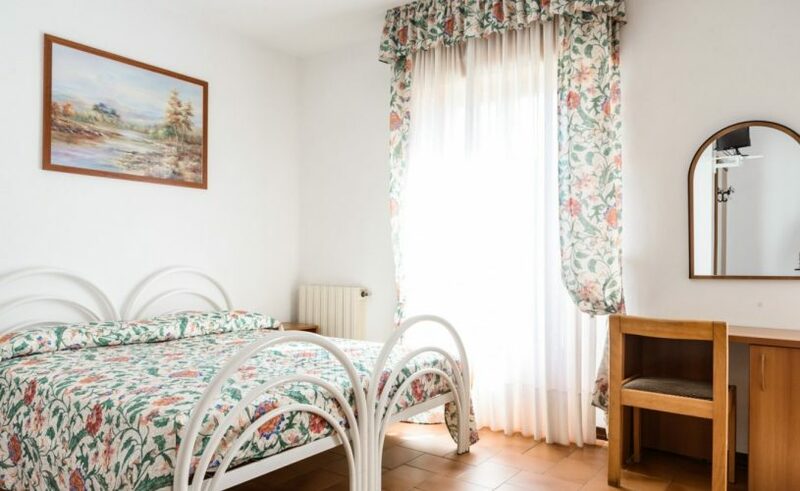 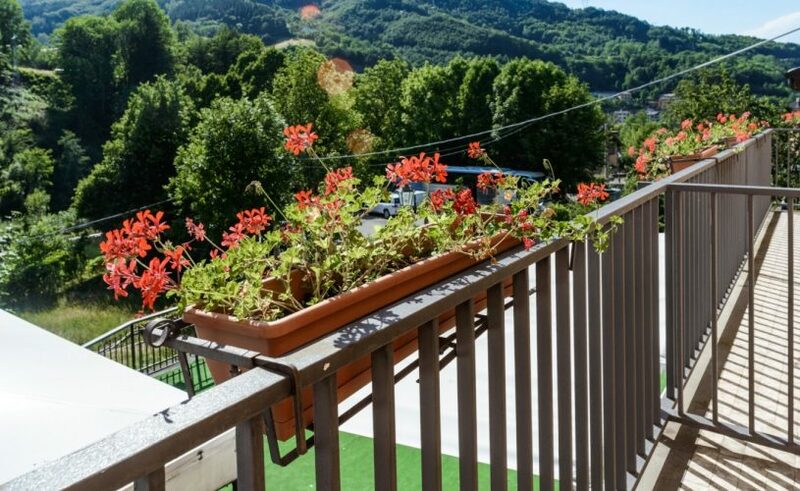 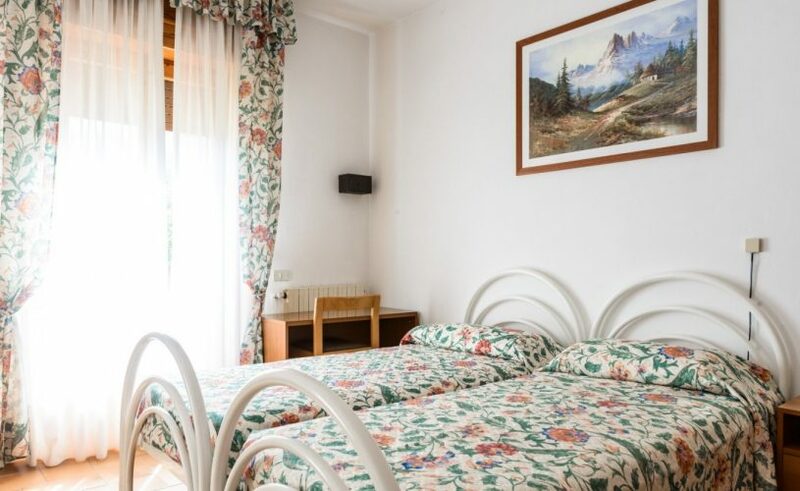 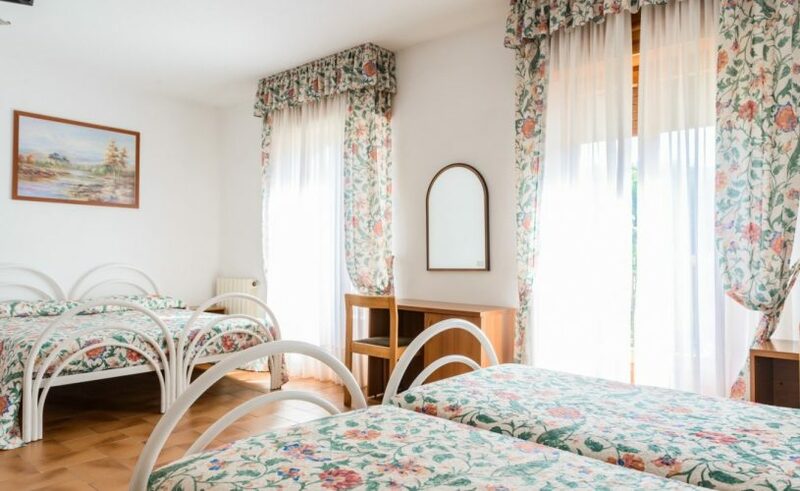 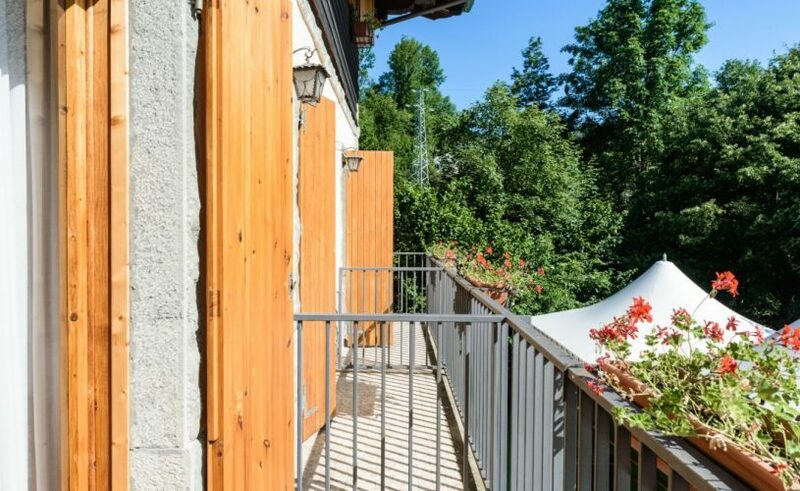 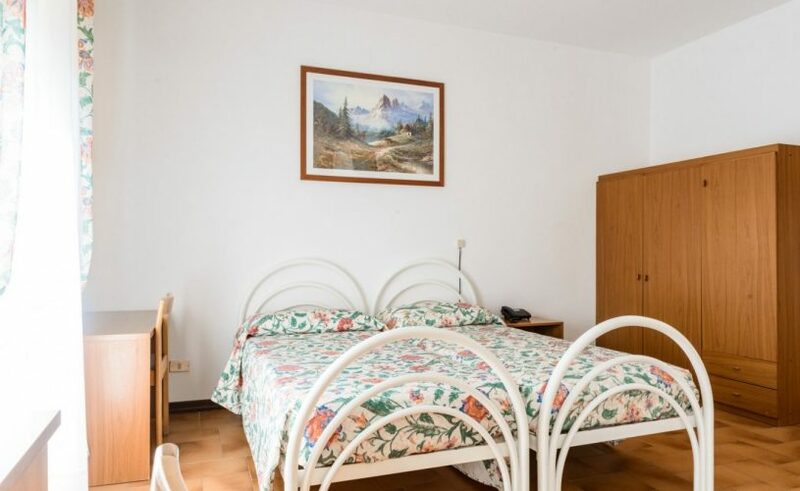 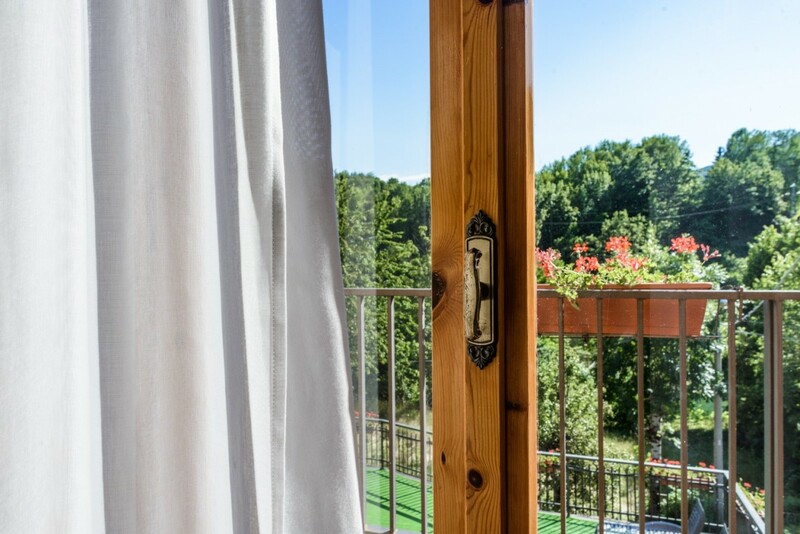 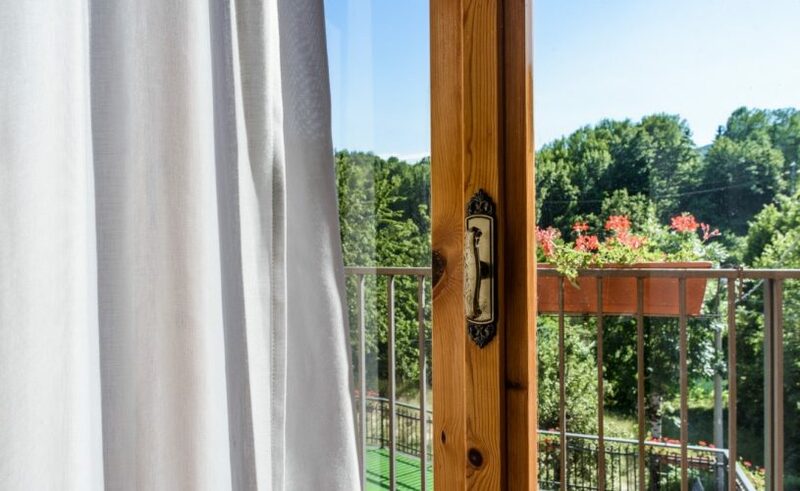 The hotel has 29 comfortable rooms completely furnished, with big and bright windows opened onto the green meadows and woods of our mountains. 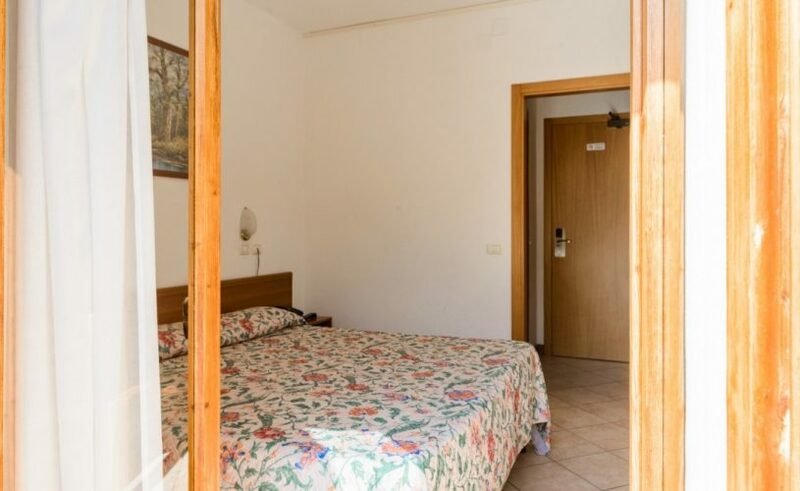 Each room has private bathroom, phone, sat TV and safe. 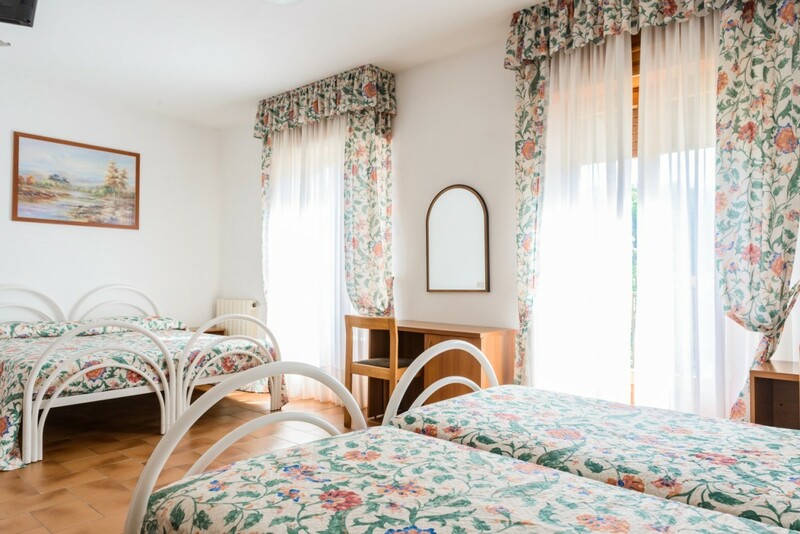 Quiet rooms where silence and atmosphere allow you to enjoy a pleasant stay.